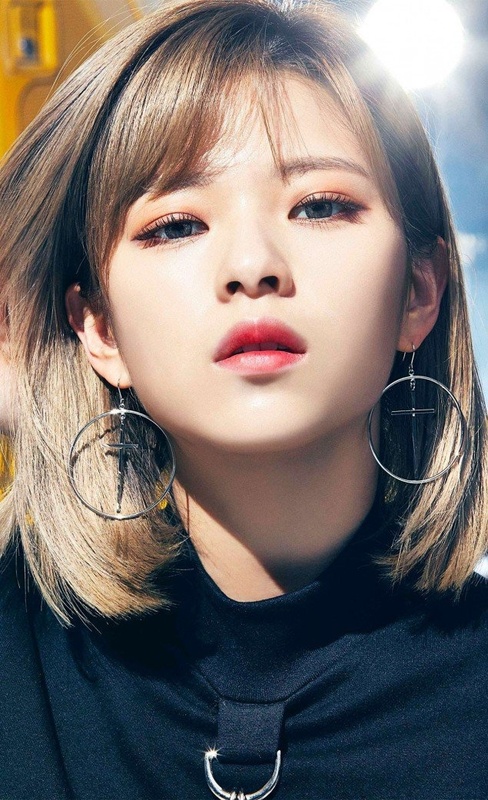 – Jeongyeon’s birth name is Yoo Kyung Wan. She changed her name in 3rd grade because she was teased because her name sounded like a boy’s name. – She has 2 older sisters: Gong Seungyeon (actress, who appeared in We Got Married) and Seo Yeon (office worker). – When Jeongyeon was young, she failed the JYP audition. She became a trainee after passing the JYP Entertainment’s 6th Open Audition on March 1, 2010. – Jeongyeon was accepted into JYP and SM in the same day, but chose JYP. 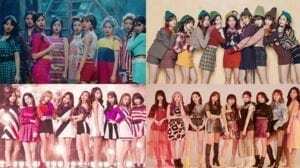 – The leader of Twice was decided by anonymous voting. Jeongyeon was in 2nd place. – Her representative color is Yellow-Green. – She likes Nanoblocks and Legos. – Jeongyeon likes ddeokbokki, meat, and golbangee muchim. – She doesn’t like lotus. – The happiest part of Jeongyeon’s day is taking off her contact lenses. – Jeongyeon is in charge of cleaning the dorm. She likes cleaning. – She appeared in GOT7’s “Girls Girls Girls” MV and miss A’s “Only You” MV. – Jungyeon said that if she were a male, she would date Nayeon, because she’s cute (Busan fansign). – At Incheon fansign she said she would date Mina. – She doesn’t use perfume, she uses body mist instead. – She has 2 dogs: a white Pomeranian named Bbosongie and a Poodle named Nanan. – She has the most confidence in her legs and teeth. – She initially wanted a modeling career. – Jeongyeon’s father Yoo Chang-joon was a private chef for former president Kim Dae-jung, as well as a head chef of the Seoul Plaza Hotel for over 20 years, specializing in Korean cuisine. – Her mother works at a Japanese restaurant owned by her maternal aunt. – Jeongyeon stated that she will start to grow out her hair in 2017. 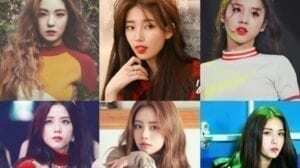 – Jeongyeon is ranked 66th on TC Candler “The 100 Most Beautiful Faces of 2018”. – In the dorm, Jeongyeon and Momo share a room. How much do you like Jeongyeon? Jeongyeon’s father Yoo Chang-joon was a private chef for former president Kim Dae-jung, as well as a head chef of the Seoul Plaza Hotel for over 20 years, specializing in Korean cuisine. Their mother works at a Japanese restaurant owned by their maternal aunt. Whenever they set the table for meals, Jeongyeon only thinks about cleaning it. Can jeongyeon actually do an aegyo?? She is special to me…what can I say more….Seeing her makes me feel happy but at the same time it feels like it’s not inuff and when I hear rumors or see videos of her to be shipping with other male idols…..truly it hurts. I want to be worthy for her ….want to be someone good so that she can acknowledge me. I m on my way ..and I wish to be in her life and vice-versa. Love you jeongyeon 😄(as if you are listening to me). 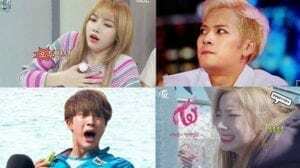 Jihyo,nayeon and jeongyeon siblings have same name? Is it true? 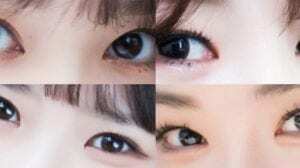 All seo yeon?